These extended cold weather clothing system (ECWCS) polyester \"long john\" thermal long underwear shirts or tops keep our soldiers warm when they are on duty, so you know they'll be great for your outdoor tasks. This is heavy duty shirt with a crew neck collar. The fleece is comfortable while the polyester material contains plenty of tiny air pockets to keep an insulating layer of heat around your skin. 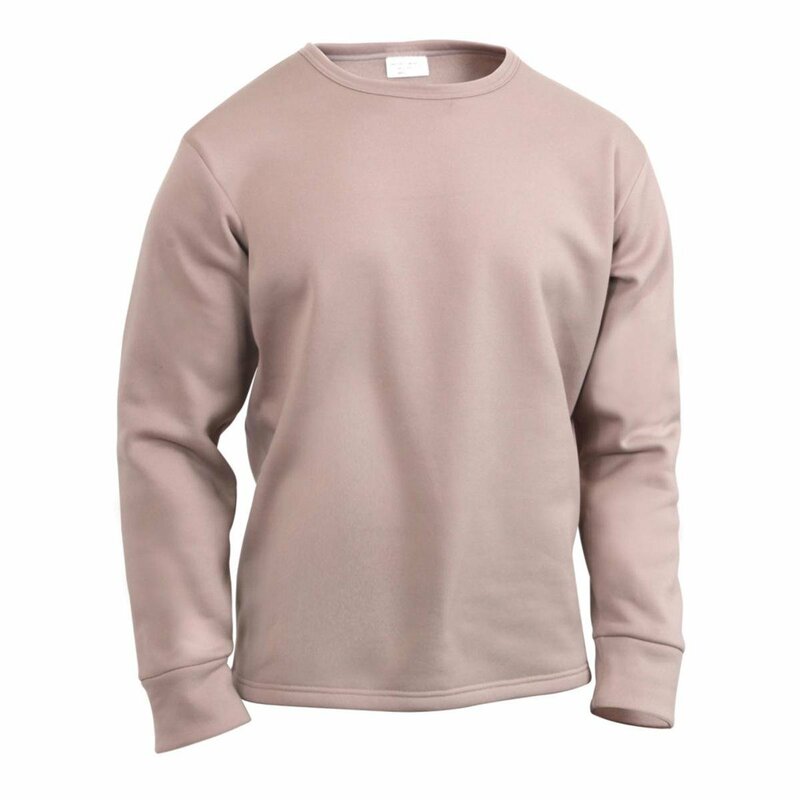 The black is ideal for under law enforcement uniforms, but plenty of civilians find these U.S. made thermals are great for their outdoor tasks as well.